Full-year earnings before interest, taxes and one-time items will be at least 2 billion euros ($2.8 billion), compared with a previous target for as much as 1.2 billion euros, Fiat said Thursday in a statement. Full-year sales will top 55 billion euros from an earlier forecast of more than 50 billion euros, Fiat said Thursday. Third-quarter revenue climbed 12 percent to 13.5 billion euros. Marchionne wants to boost efficiency at Fiat's less-productive domestic plants, in exchange for shifting production of its Panda minicar from Poland to Pomigliano, Italy. 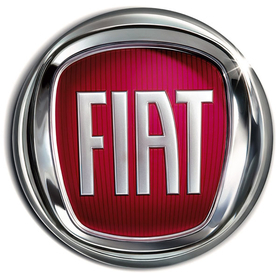 Global deliveries at Fiat declined 10.7 percent to 481,300 vehicles in the third quarter, the company said. Passenger-car deliveries in Europe declined 25.4 percent to 197,800 units as demand waned after government incentives expired.